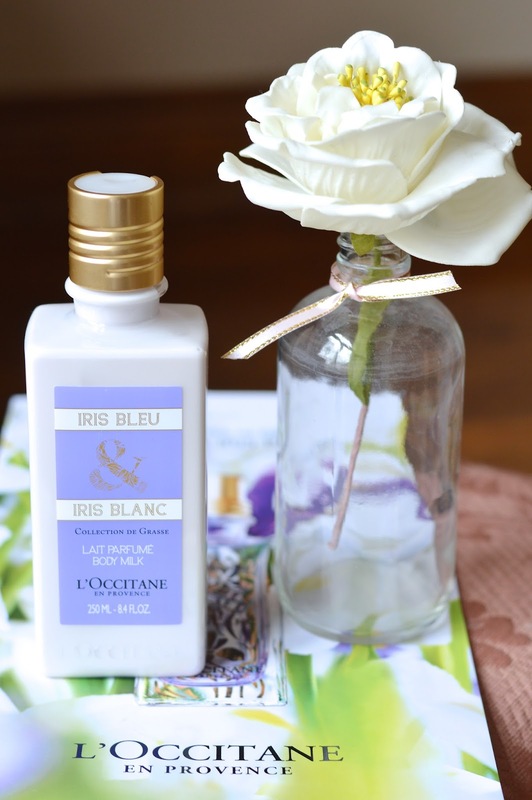 The body milk is a moisturizing lotion that leaves the skin feeling soft and velvety, with a light fragrance that lingers. The hand cream is formulated with 2% shea butter, and comes in two other scents: Jasmin & Bergamote and Néroli & Orchidée. There is a corresponding shower gel available in the collection as well. 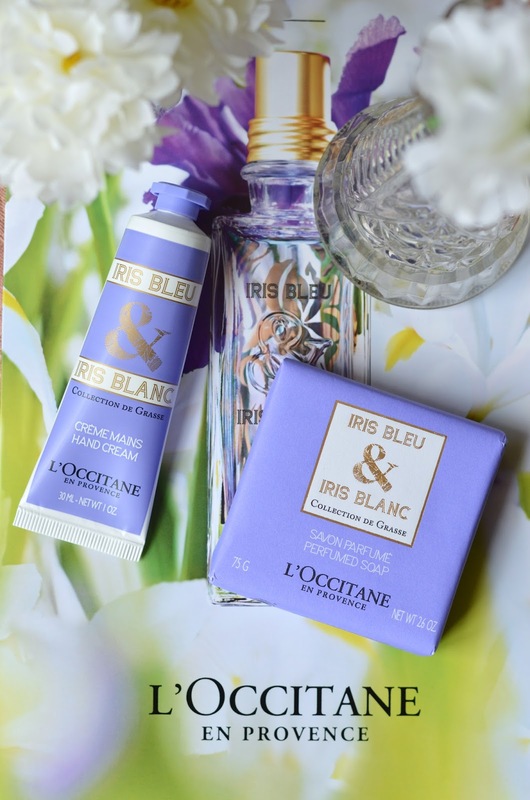 The Iris Bleu & Iris Blanc line of products will be joining the already outstanding Collection de Grasse for May 2015. Click here to shop online. 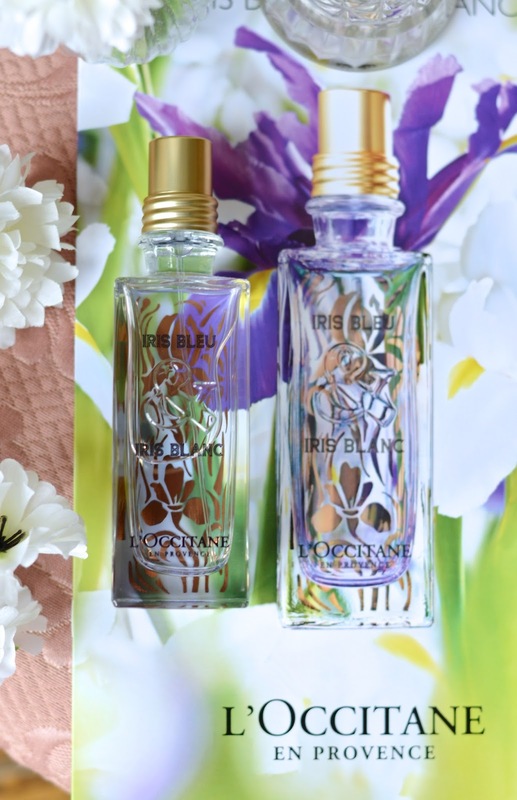 I must admit, this is my favourite L'Occitane collection to date.